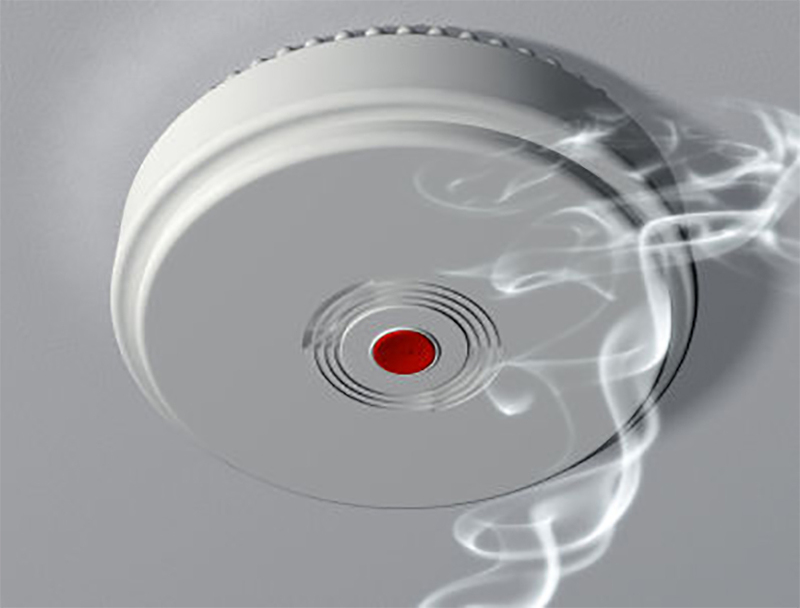 On July 22, the Red Cross and Old Town Fire Department are installing free smoke alarms in the homes of Old Town residents. This program is sponsored by the Red Cross with assistance of a grant from Emera Maine. There are no income limitations. Stay tuned for additional Red Cross smoke alarm programs in other areas. The program is sponsored by the Maine Home Fire Campaign of the American Red Cross.